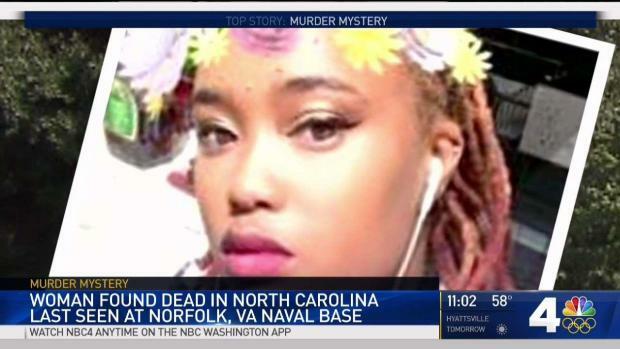 A funeral service will be held next week for a 19-year-old woman whose body was found in North Carolina 11 days after she went missing from Virginia. A funeral service for Ashanti Billie will be held Oct. 13 at the Ebenezer AME Church in Fort Washington, Maryland. Billie, a student at The Art Institute of Virginia Beach, was reported missing on Sept. 18 when she did not show up for her job at a sandwich shop in Norfolk. Her cellphone was found later that day in a dumpster nearly 3 miles away from the base. Neighbors spotted her car Sept. 23 on a dead-end road in the Ocean View section of the city. They told police the car had been there for several days. Ashanti Billie's heartbroken parents have a message for their daughter's killer. News4's Darcy Spencer reports. Her body was found behind a church in Charlotte, North Carolina on Sept. 29. Billie's heartbroken parents spoke at a news conference the next day. "She is home. She's home with God, and we're OK with that," Billie's father, Meltony Billie, said. Billie's mother, Brandy Billie, addressed her daughter's killer and then her daughter. 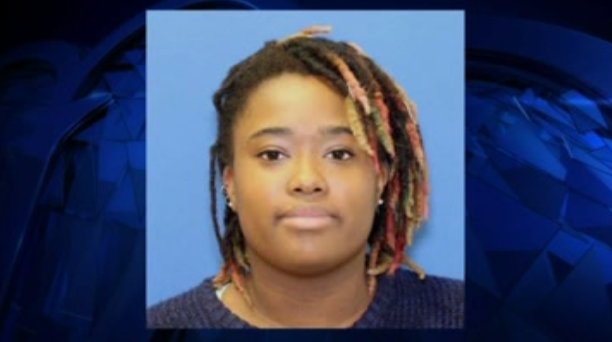 Maryland Woman Disappears Leaving Military Base in Va.
"To the person or persons that decided they wanted to take our baby away from us and away from everyone that loved her: You're a coward. You don't deserve to breathe the air she breathed," she said. "Ashanti, baby, we love you, we love you and we love you." Police have not released a cause of death or said how Billie ended up In North Carolina. Billie moved to Virginia Beach in August to attend culinary arts classes at the Art Institute of Virginia Beach. She graduated from Henry Wise High School in Upper Marlboro, Maryland, in 2016. Ashanti Billie is shown in this recent photo provided by the FBI.